Prime Signal Mountain location: Prestigious Brow Estate. Convenience combined with privacy, elegance and comfort. 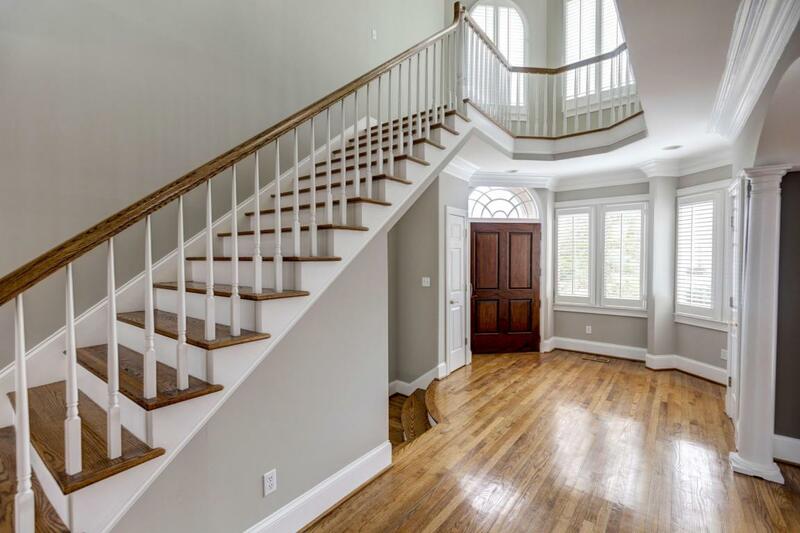 Two story foyer. Library w/privacy covered porch, main level bedroom and full bath, grand room with 2 story ceilings and fireplace. 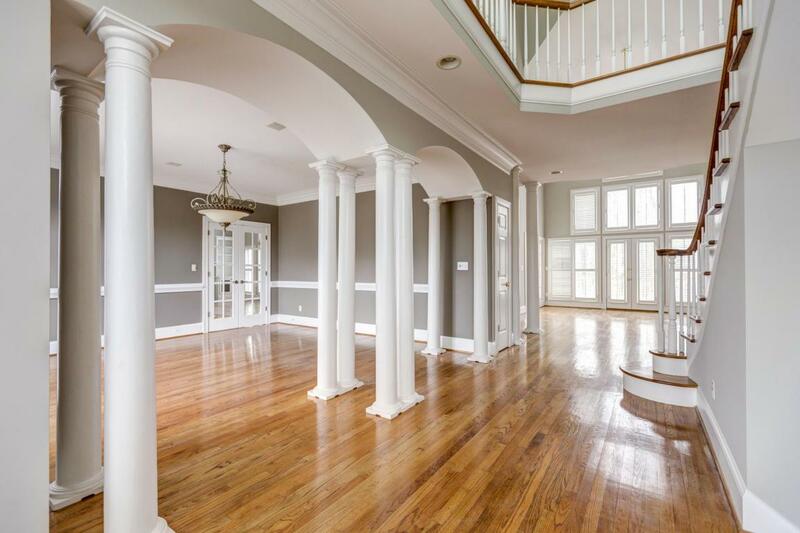 Separate dining room, interior columns, gourmet kitchen features 2 separate sinks, double wall oven, island with cook top, breakfast room, family/keeping room with large fireplace and two story ceilings, sound system, 2 hardwood staircases, sun room, lots of windows for plenty of natural light. Master suite features sitting room with built in's, trey ceiling, office, his and her walk-in closets plus a walk in cedar closet which includes a safe, attic walk out storage, master bath features heated floors, custom shower, bubble massage air bathtub.This 5 bedroom 4 bath home is quality constructed and meticulously maintained on a regular basis. 2 HVAC units (1 yr new), freshly painted inside and out. Eight zone sprinkler system, security system, roof 10 yrs new. Landscape lighting on timers. Plantation shutters, huge deck, custom fenced back yard, french drains, crawl space totally encapsulated with dehumidifier, gutter guards. 3 car garage, circular driveway. This architectural show place sits on a level lot in one of Signal Mountains most respected communities.